Nestled in the picturesque hills above Lake Elsinore and surrounded by green belts and neighborhood parks, the community of Alberhill Ranch blends perfectly within its environment. Tree-lined streets and lush common area landscaping link every home with a variety of neighborhood amenities for you and your family to enjoy. Alberhill Community Park covers over 20 acres and includes soccer fields, playgrounds, and the Boy’s and Girl’s Club of Southwest County, where children can participate in a full program of entertaining and educational activities. 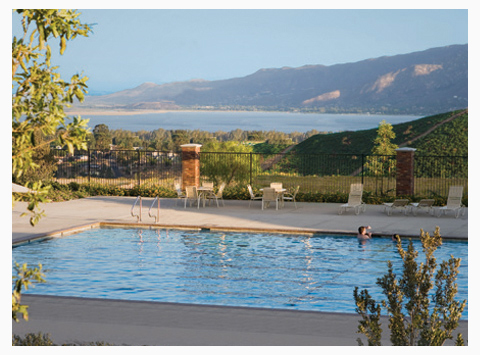 Residents also enjoy access to the Alberhill Ranch Swim Club, a private, gated aquatic center with panoramic views of wooded hilltops and the sparkling waters of Lake Elsinore. 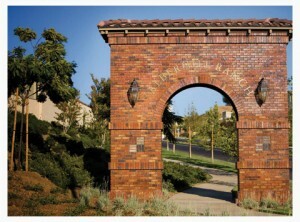 Surrounding it all is a friendly community of classically designed Castle & Cooke homes, famous nationwide for their quality construction, architectural diversity, and lifestyle enhancing amenities. The community is located in Lake Elsinore, one of the fastest growing cities in Riverside County, near the Cleveland National Forest/Ortega Mountains. A city built upon creating lively and outdoor recreational activities for its citizens, Alberhill Ranch is minutes from recreational areas and Southern California’s largest lake, Lake Elsinore, where residents can enjoy such activities as hiking, motocross, biking, shopping, and dining. Alberhill Ranch residents who are members in good standing have access to the Alberhill Ranch Swim Club, which includes two pools (resort-style and junior Olympic), shaded structures, restrooms, and a clubhouse for private parties. Within the community, there is also a picnic park area with open lawns and covered picnic areas. The Alberhill Community Park, slated for future development, will have an array of sports fields, walkways for daily hikes, and amenities. 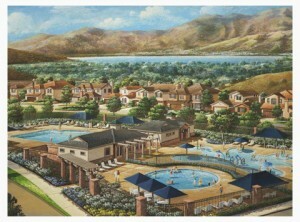 The Alberhill Ranch community is located in the Lake Elsinore Unified School District. 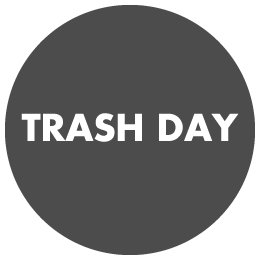 Please click here to be directed to the School District website or here for a listing of the nearby schools.